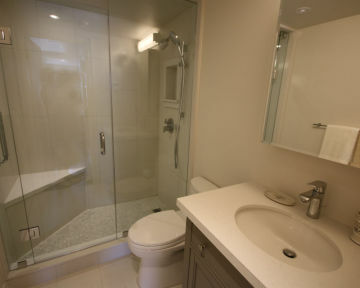 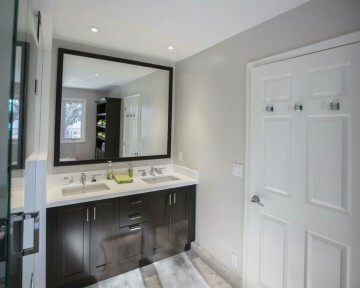 Bathroom renovations are an amazing way to upgrade your home’s worth and apply your design tastes to your personal ensuite or guest bathroom. 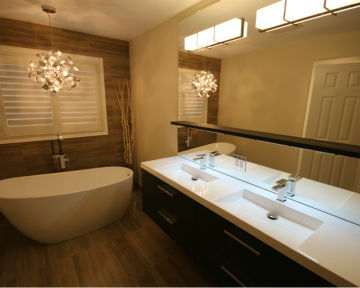 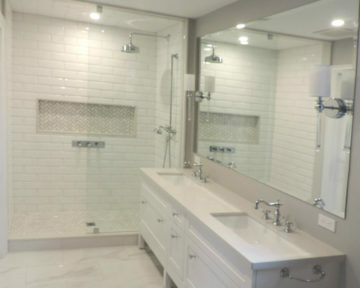 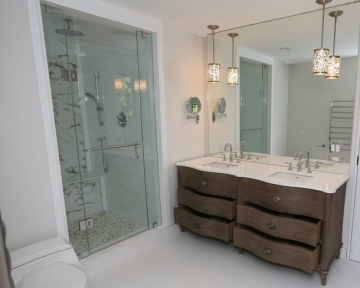 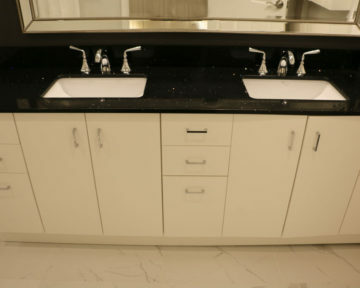 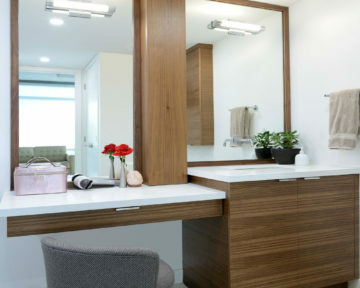 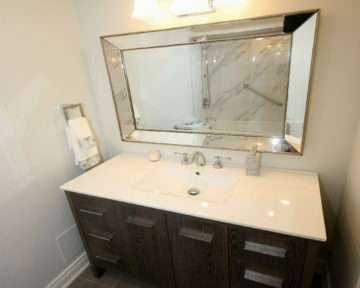 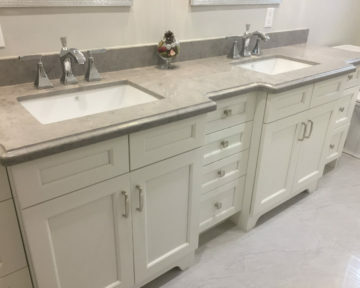 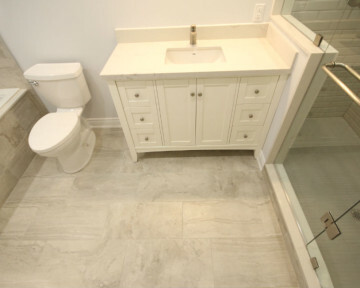 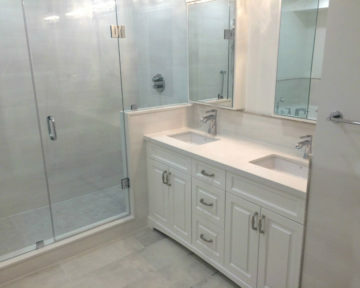 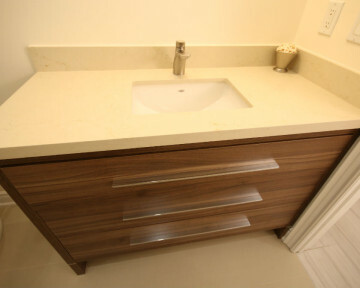 Toronto Custom Concepts has experience completing complex bathroom renovations in multi-million mansions to renovating a compact powder room, so rest assured our team’s experience will help guide you every step along the way. 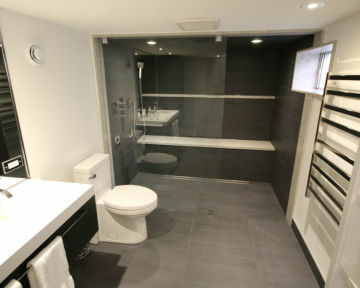 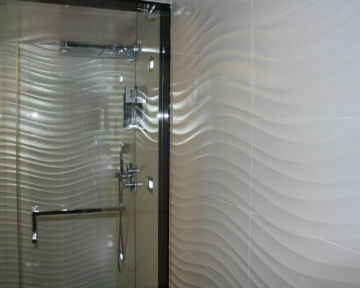 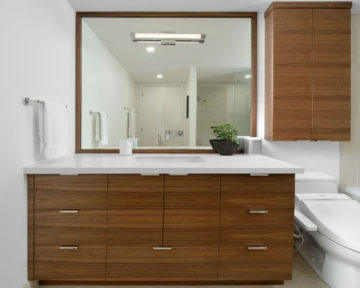 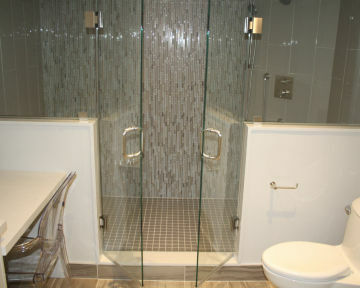 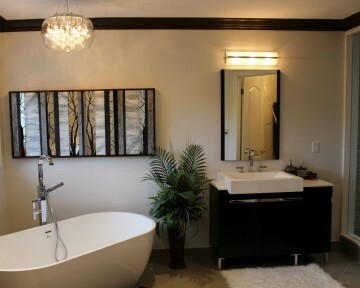 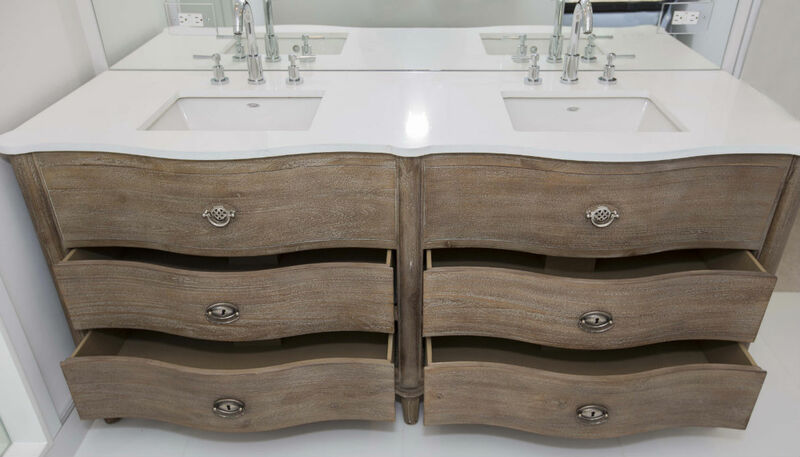 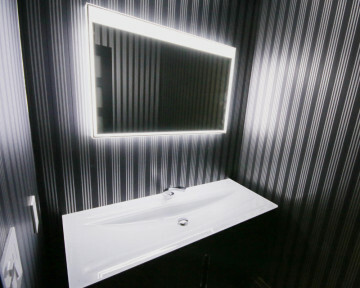 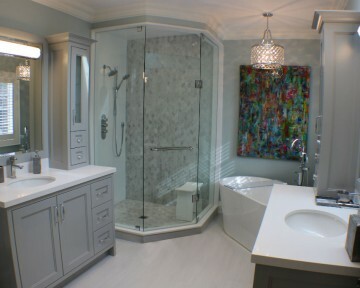 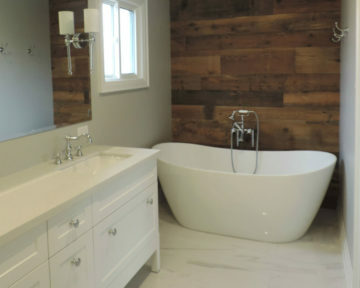 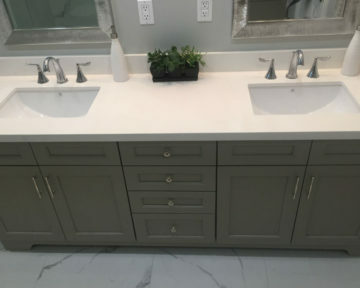 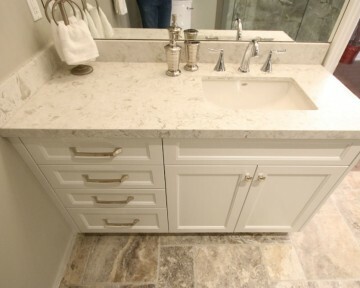 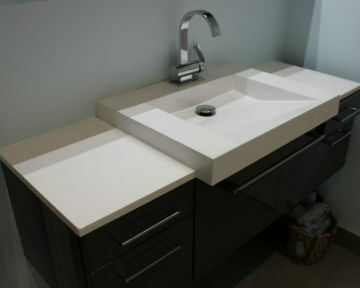 Ask us to see our portfolio of bathroom renovations or show us your dream bathroom design from Houzz and we will look to replicate it based on your budget. 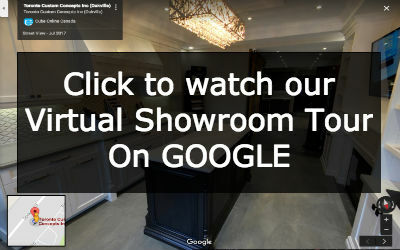 Give us a call today at 416-806-2232 to discuss!